Celebrate 62 years of community and agriculture at the annual Shippensburg Community Fair, July 22-27, 2019. This will be a fair that you won't want to miss! Let the 2019 Shippensburg Community Fair be your local travel destination this July. Experience the music, food, agriculture, exhibits and more that only come from our community! Why should youth join 4-H? Children learn life-long skills and ideas as they “learn by doing”. Opportunities to meet numerous new children and adults in the community, county, state, and even the nation. Enhance leadership skills, communication skills, and learn responsibility. Explore creative ideas and learn to work individually and as part of a team. 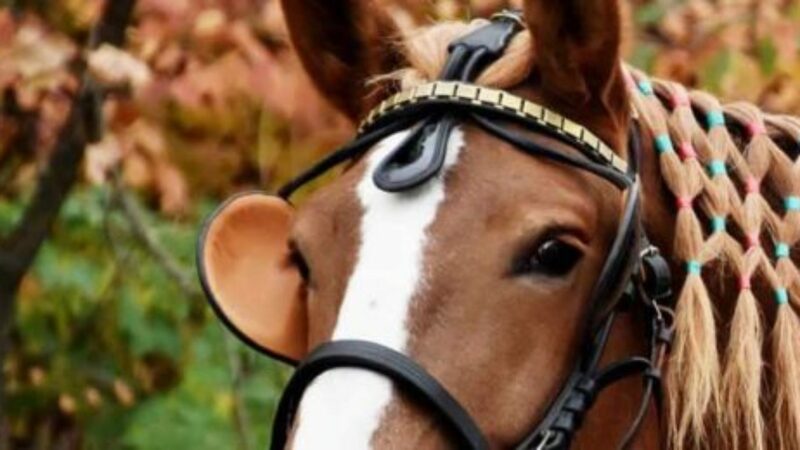 For 34 years, Franklin County 4-H Therapeutic Riding Center has provided a unique and valuable service to youth and adults with special needs. Belle, the beautiful Belgian featured on some of the Burnt Mill web pages, works at the riding center. The program offers year-round therapeutic horsemanship activities at an affordable price. The center is wheelchair accessible, and boasts one indoor and two outdoor arenas, pastures and a sensory trail. Weekly therapeutic horseback riding and carriage driving lessons are offered to about 70 students and the center maintains a waiting list. 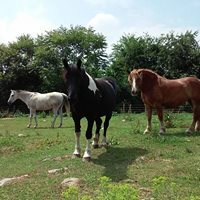 In addition to the Facebook link above, see the PennState Extension 4-H Horse Club web page. Student members are engaged in a wide range of agricultural education activities, leading to over 300 career opportunities in the agricultural science, food, fiber and natural resources industry. Student success remains the primary mission of FFA. FFA members are encouraged to participate in career and leadership development events. Members decide and direct the activities of their own chapter. They hold positions of leadership and conduct all activities. The success or failure of chapter activities and programs rests with the membership. 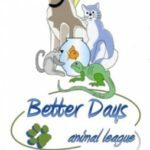 Better Days Animal League is a non-profit animal rescue organization located in South Central Pennsylvania. We have helped to rescue and re-home countless animals in need. 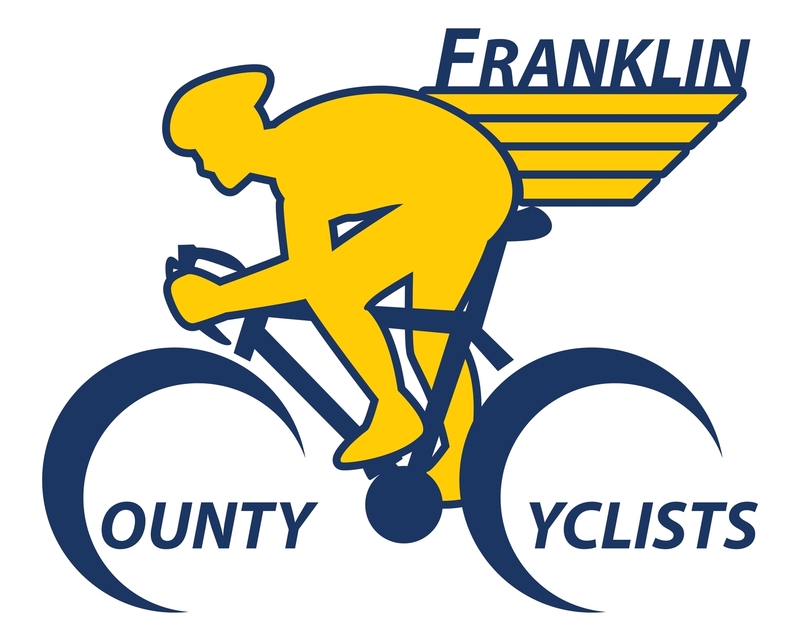 Franklin County Cyclists began in 2008, when we first formed as Summit Health Bike Club. In 2012, due to overwhelming growth we transformed into "FCC" and became a non-profit corporation. Our Signature Rides are on Tuesday Evenings late April through Mid September. We ride sharply at 5:30pm with 5 levels of riders all starting and ending at the same location. Our Mission is to promote safe, healthy, fun activities for cyclists. We also strive to educate not only the riders but also the public. Information is available at BeAScout.org or New Birth of Freedom Council. Pennsylvania state law requires any dog 3 months or older to have a current dog license. Dog licenses are valid from January 1st to December 31st. This Franklin County Dog License web page provides helpful information, including how to apply for a lifetime license for a dog with a microchip.